The insight for the CM was triggered by a stirring WhatsApp message narrating the carrying capacity of information flow in ‘One Second’. 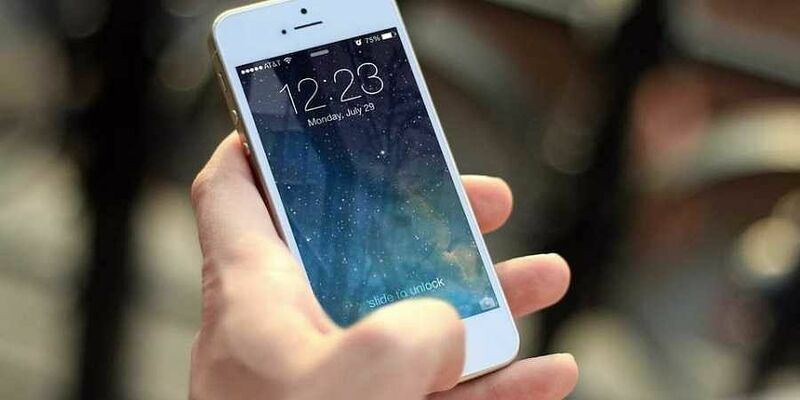 RAIPUR: In a bid to bridge the digital divide in tribal-dominated Chhattisgarh, Chief Minister Raman Singh has launched nation’s biggest mobile connectivity campaign Sanchar Kranti Yojana (SKY) under which over 5 million 4G smartphones will be distributed to rural women, students and urban poor. The insight for the CM was triggered by a stirring WhatsApp message narrating the carrying capacity of information flow in ‘One Second’ and its significance, which was shared by Aman Kumar Singh, principal secretary to chief minister, in April last year.